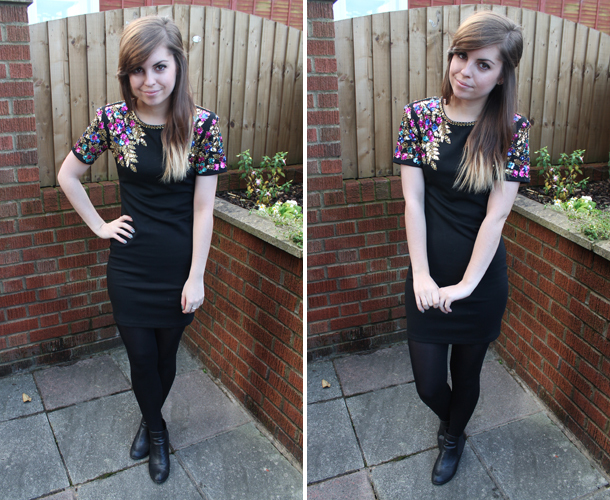 Outfit | My Christmas LBD! So I think I may have found the most perfect dress in the history of dresses! When looking for the perfect Christmas party dress I knew I wanted it to be sequined and then when I saw this on the Lashes of London website I just had to have it. For years now I’ve loved vintage jumpers with sequins similar to this, do you know the ones I mean? My friend has one and it is sooo snuggly, I’ve always wanted to steal it from her. But over the years I’ve either found ones that are far too expensive or aren’t the right colour, style etc. 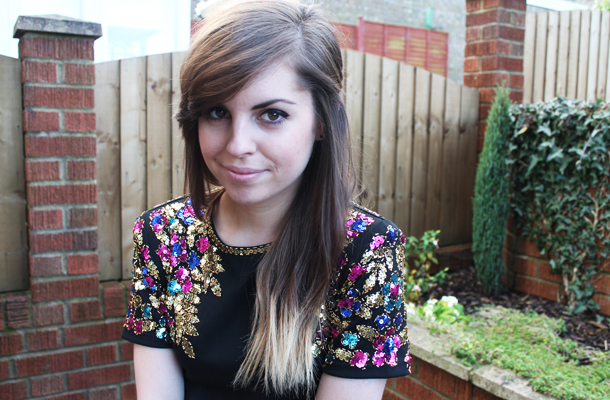 And I know this isn’t a jumper but it’s the exact same style of sequins I love. 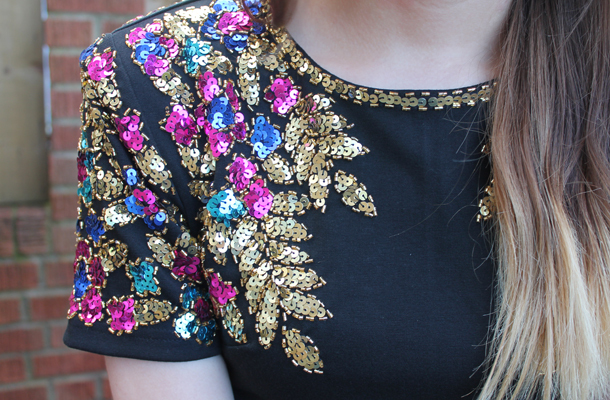 Have you blogged about your Christmas party outfit? If so let me know your links, I’d love to see what you’ve all been buying/wearing. 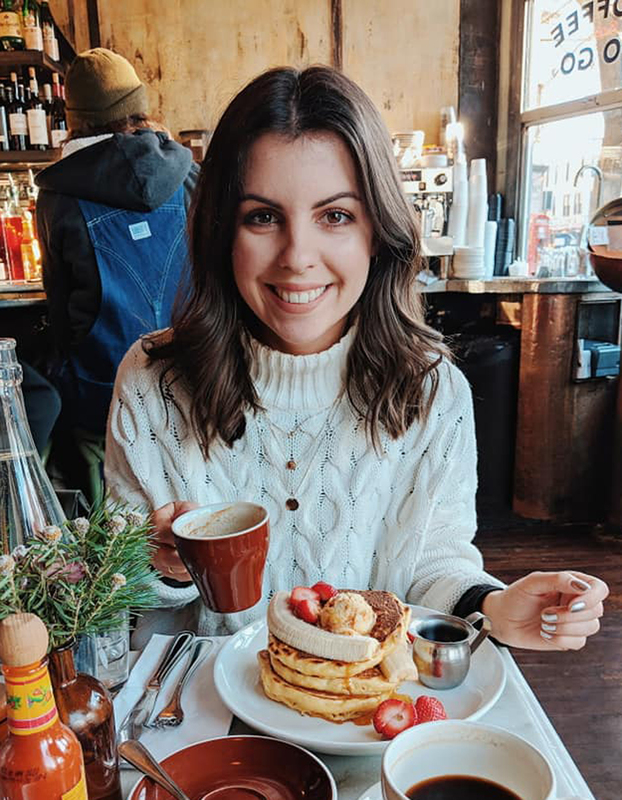 This week I have lots to blog about, including my trip to Paris and today I’m off to Bristol for a lovely blogger Christmas meet up!